The 2017 Coupon Insert Schedule Preview is provided to let you know which coupon inserts, and how many of each will be in your upcoming Sunday Paper. 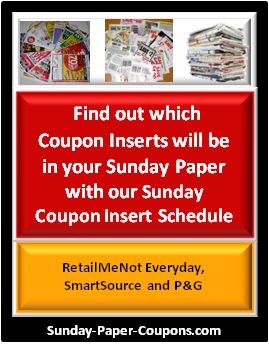 Sunday Paper Coupons are found in Coupon Inserts, and these inserts are provided by: SmartSource(SS), RedPlum(RP) & P&G(PG). The number of inserts that are provided each week varies. The inserts contain grocery coupons that you can clip and redeem to save money when grocery shopping. Use these tools to pre-plan your shopping trips, and/or to see how many Sunday Papers to purchase each week. On certain Holiday weeks, the Sunday Paper will not contain any inserts at all. The Coupon Insert Schedule is updated as needed. The number of Coupon Inserts in the Sunday Paper vary by Region, so your number may differ from those shown below. 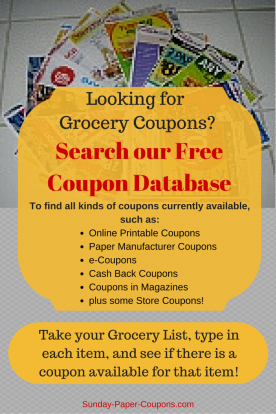 Please Note: The Coupon Insert Schedule is updated as needed and is to be used as a guide only. 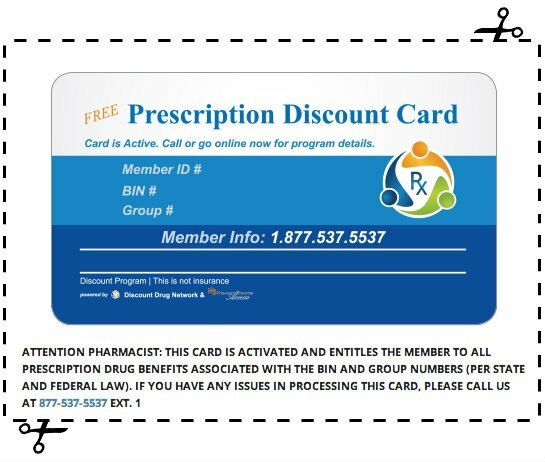 The number of Coupon Inserts vary by Region, so the number of inserts that you receive may differ from the number shown below. 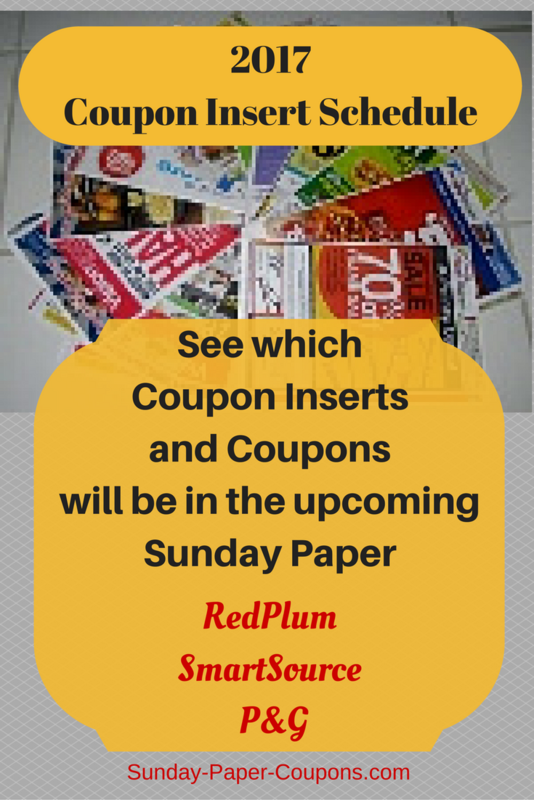 We cannot guarantee the number of coupon inserts that will be in your Sunday Paper. To see a particular 2017 Coupon Insert Schedule Preview, click on the date. Bookmark this page and revisit each week for the latest Sunday Coupon Insert Schedule!